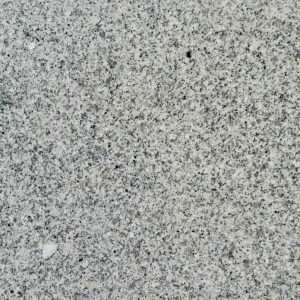 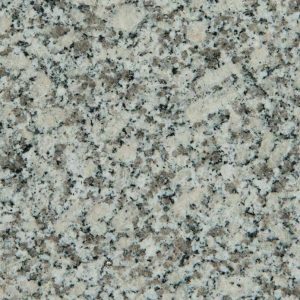 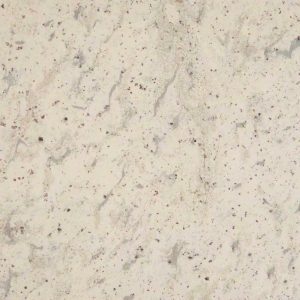 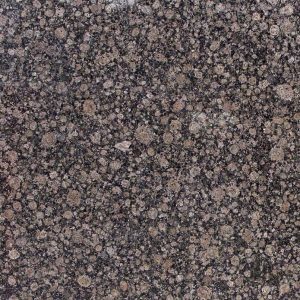 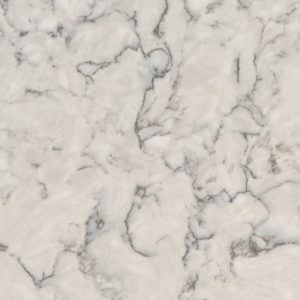 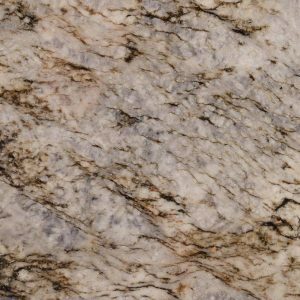 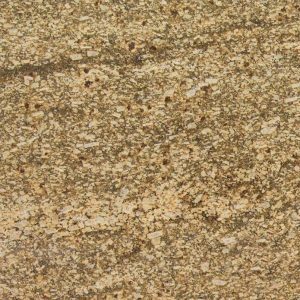 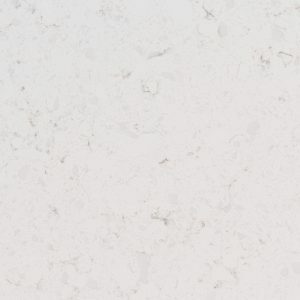 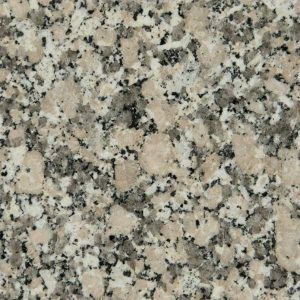 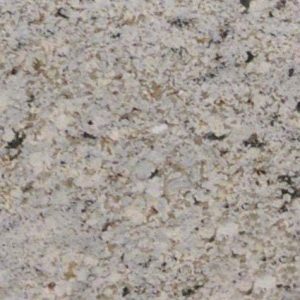 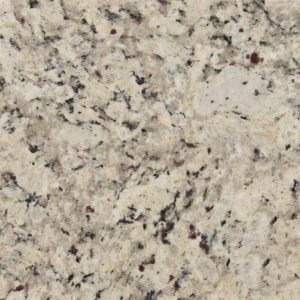 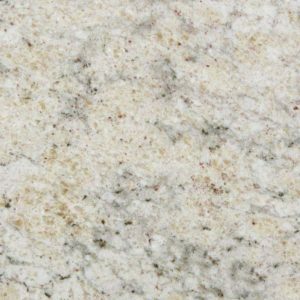 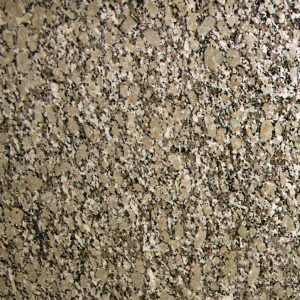 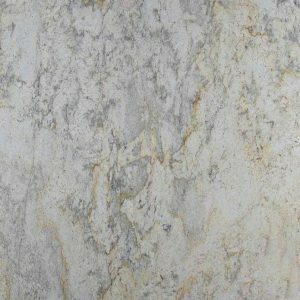 A Granite or Quartz countertop can enhance the look and feel of your home by many orders of magnitude. 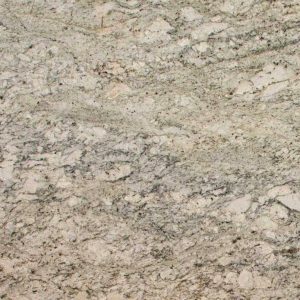 A well-designed and thought-out layout of a countertop will bring elegance to your home. 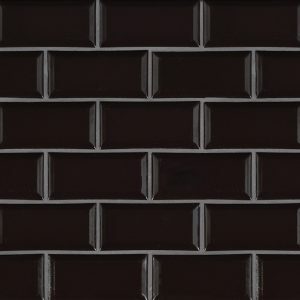 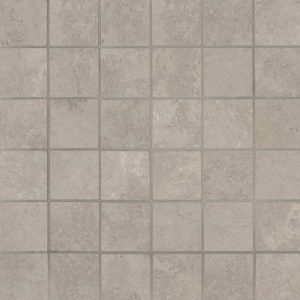 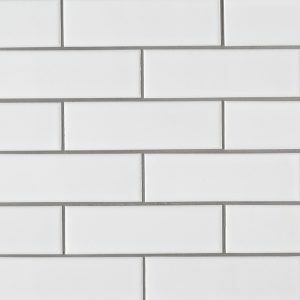 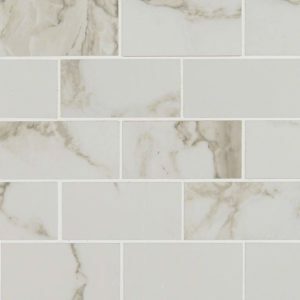 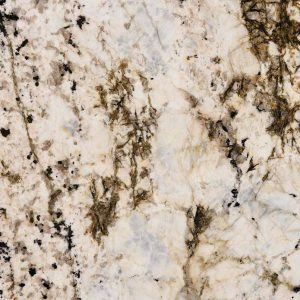 SCS Tile strives to provide high quality Granite and Quartz countertops by prioritizing functionality, durability, and aesthetics. 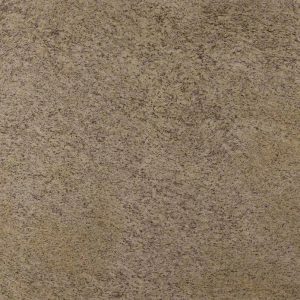 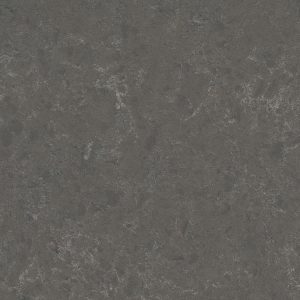 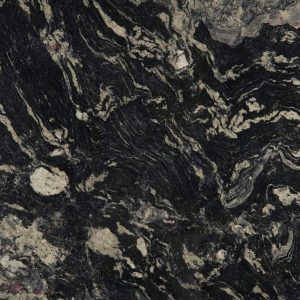 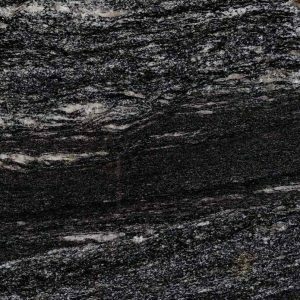 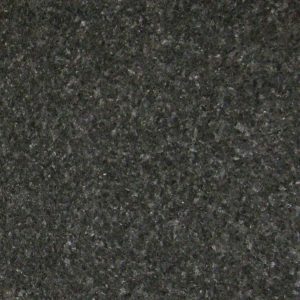 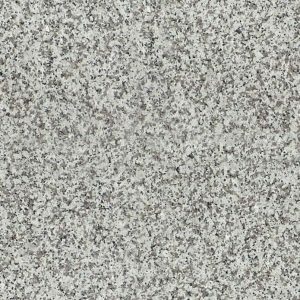 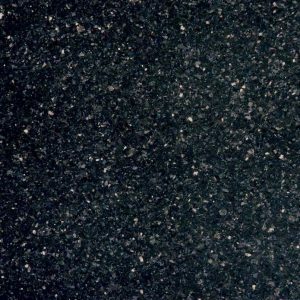 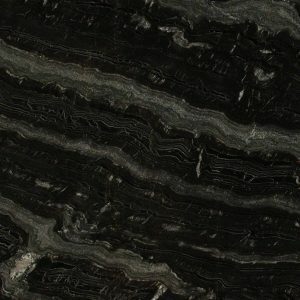 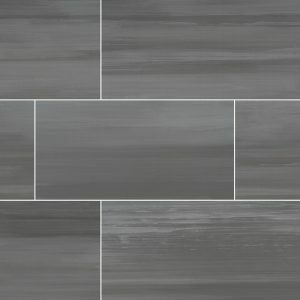 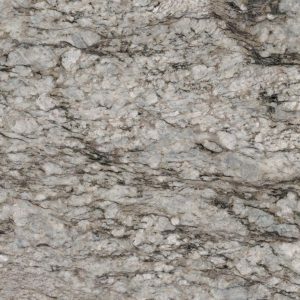 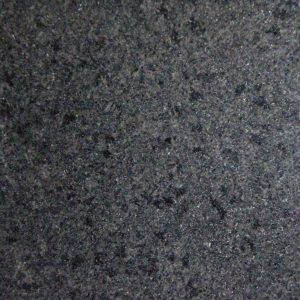 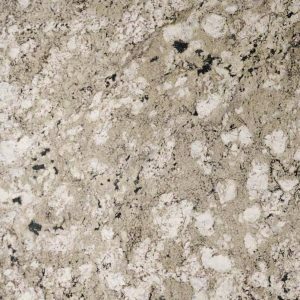 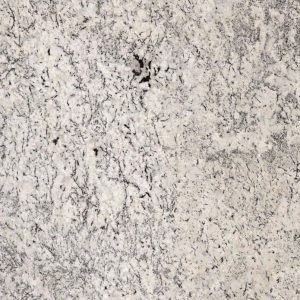 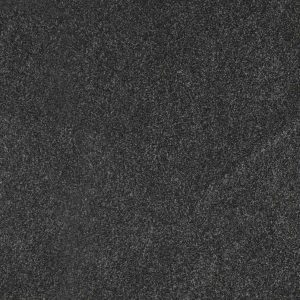 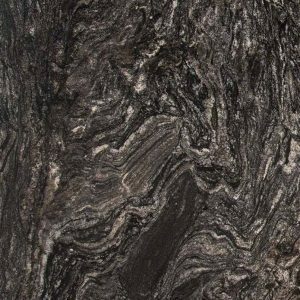 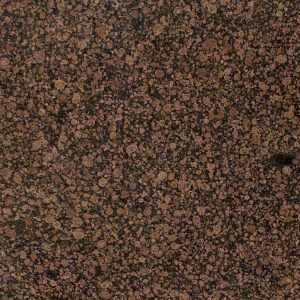 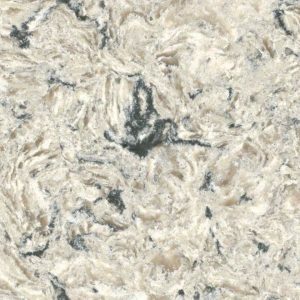 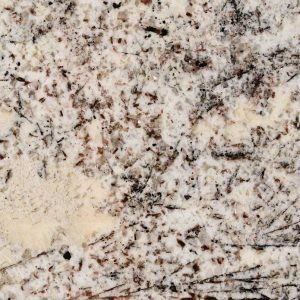 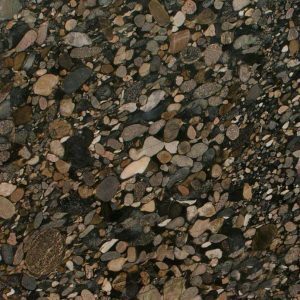 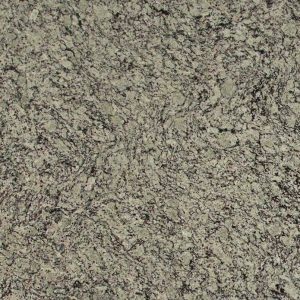 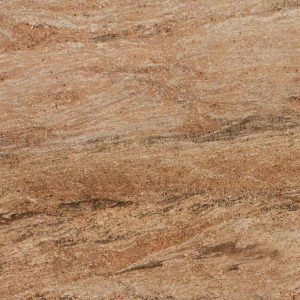 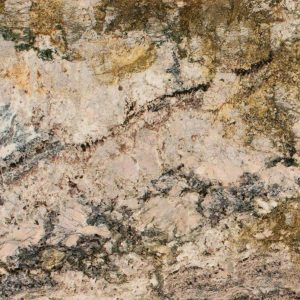  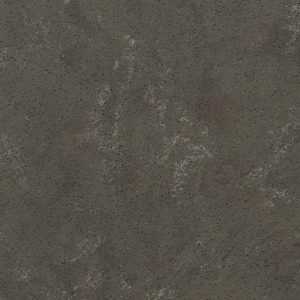 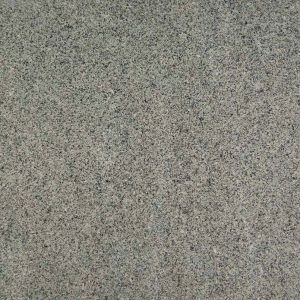 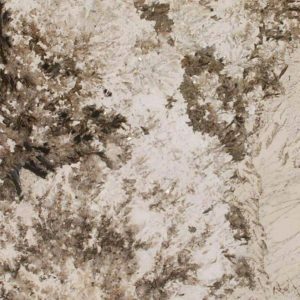 With many colors and finishes to choose from in both Granite and Quartz, you’re sure to find the one that fits your home best with the price you’re looking for. 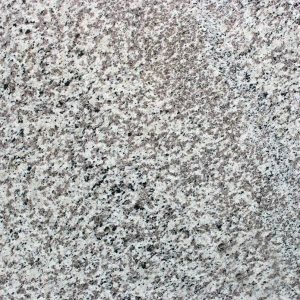 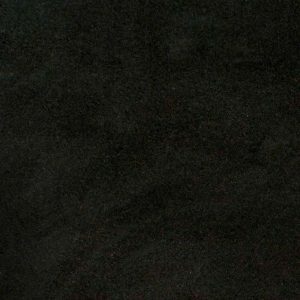 Cleaning a granite countertop is also very easy. 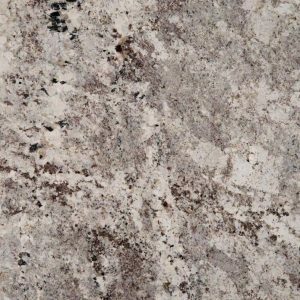 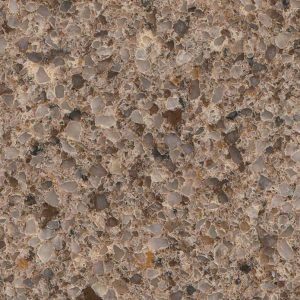 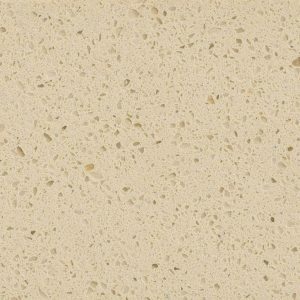 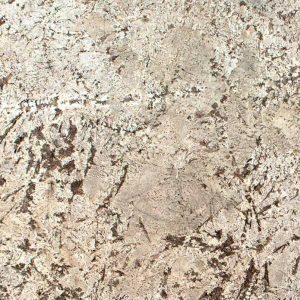 Since the natural stone countertop is a smooth and seamless, simply wiping the countertop with a soft cloth and warm water is quick and easy. 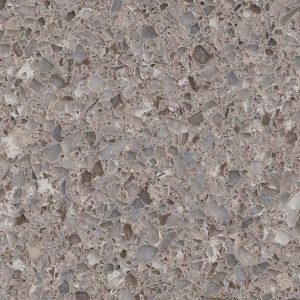 Our high-end products have been installed commercially and in residential homes.